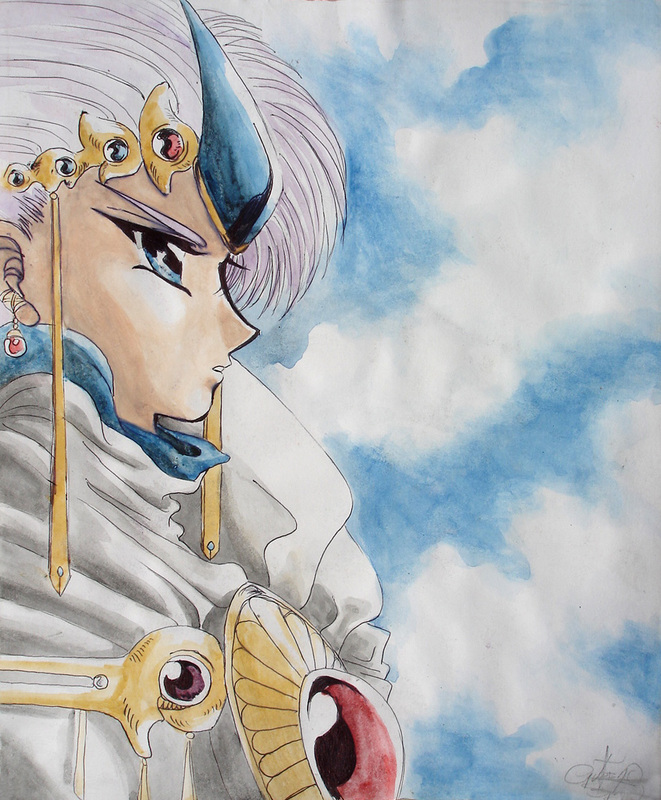 This is a cover made in watercolour of the legendary Guruclef, character of the Rayearth series made by CLAMP. Gee... those eyes and jewels always made me crazy! 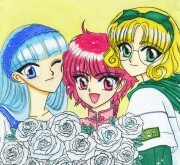 Browse Magic Knight Rayearth Gallery: Recent | Popular. Muchas gracias :)! Se aprecia el aprecio xD! Saludos de vuelta :D!